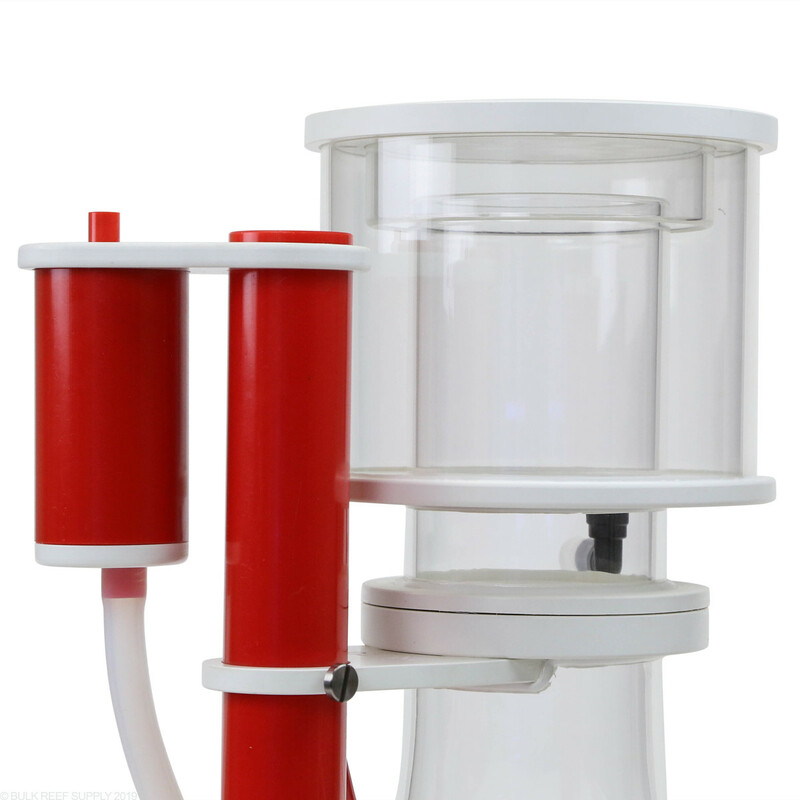 The Vertex Omega skimmer is one of the nicest skimmers you can find in or out of its price range for tanks up to 150 gallons. 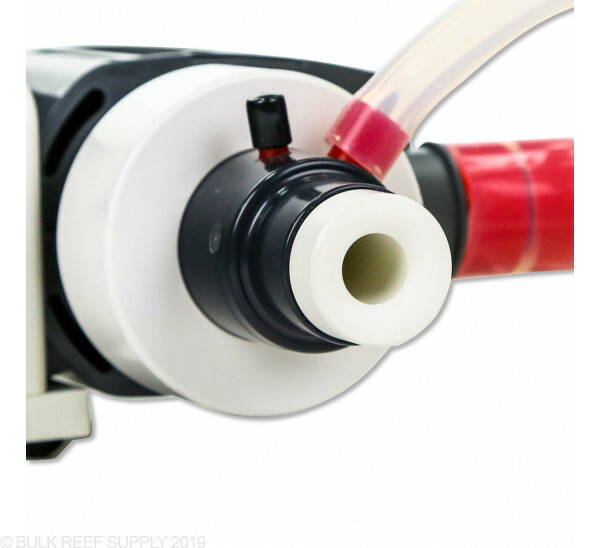 We use the Omega line of skimmers on a bunch of different tanks around BRS and find them to work really well, and at the same time looking nicer than almost all others on the market. 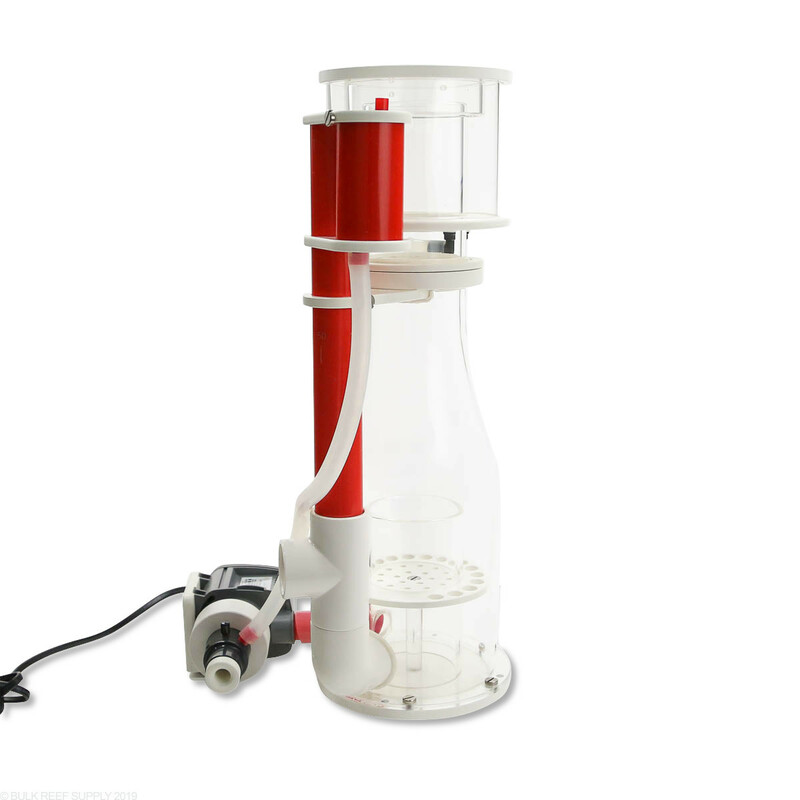 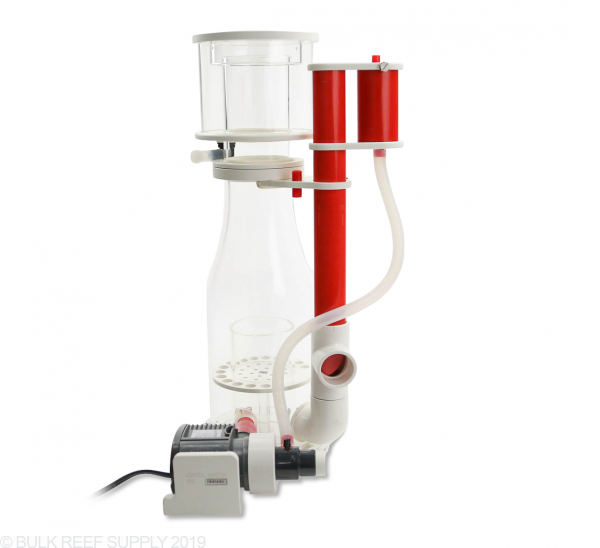 Vertex Omega 150 Protein Skimmer is engineering and style as you would expect from Vertex at an attractive price point. 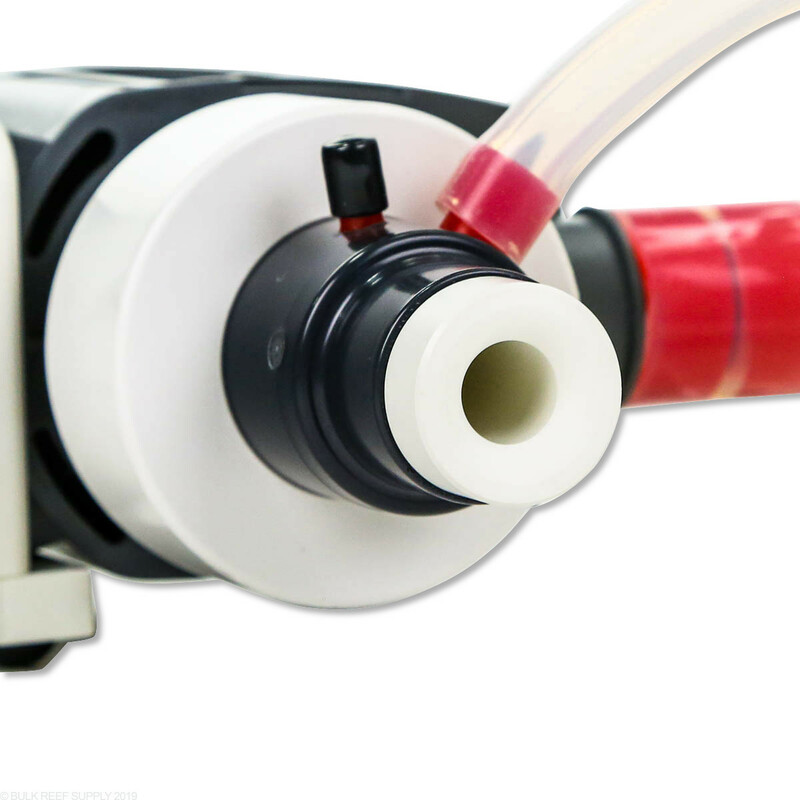 Wine bottle body shape with solid construction,V-150 Skimmer pump, pinwheel impeller, custom volute and pumphead, titanium screws, ozone port and silicone coupler. 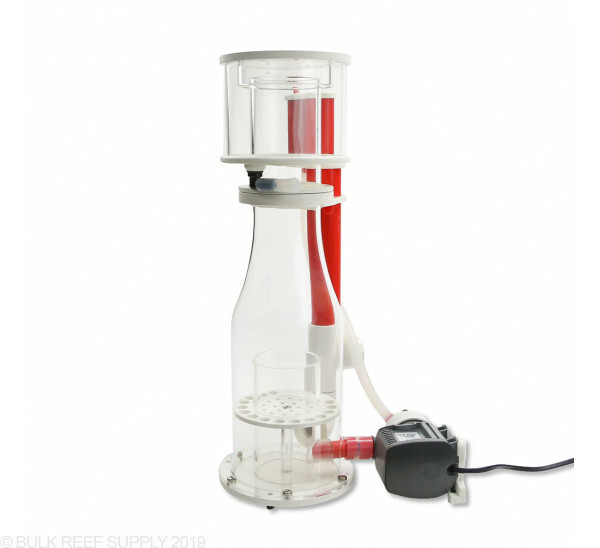 Optimal Level: Max 9.5" Min 7"
Vertex Omega 150 Protein Skimmer is quality construction and performance at a reasonable price point. 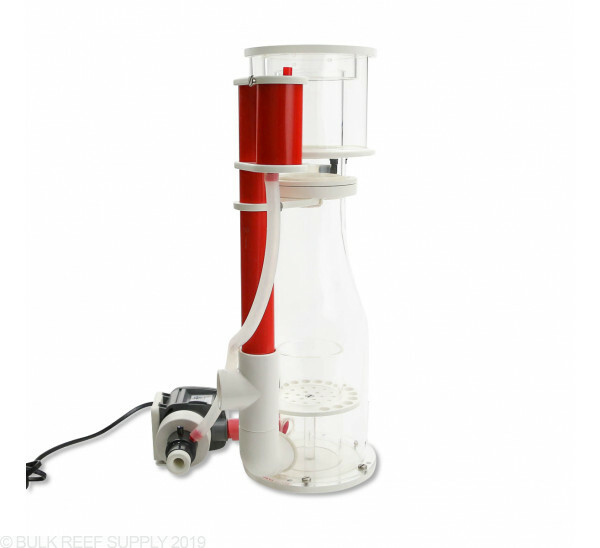 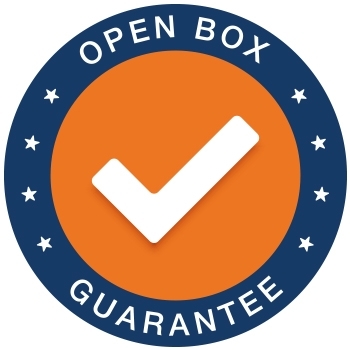 It will perform for a well-stocked reef aquarium up to 150 gallons total but is not over-sized for systems as small as 60 gallons.